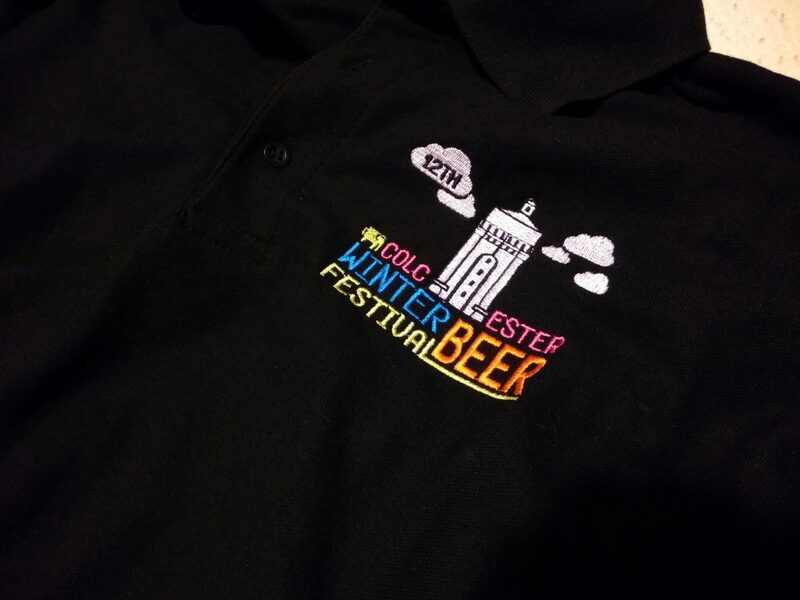 Festival T-Shirts and Polo Shirts have arrived. They’ll be available at the festival . 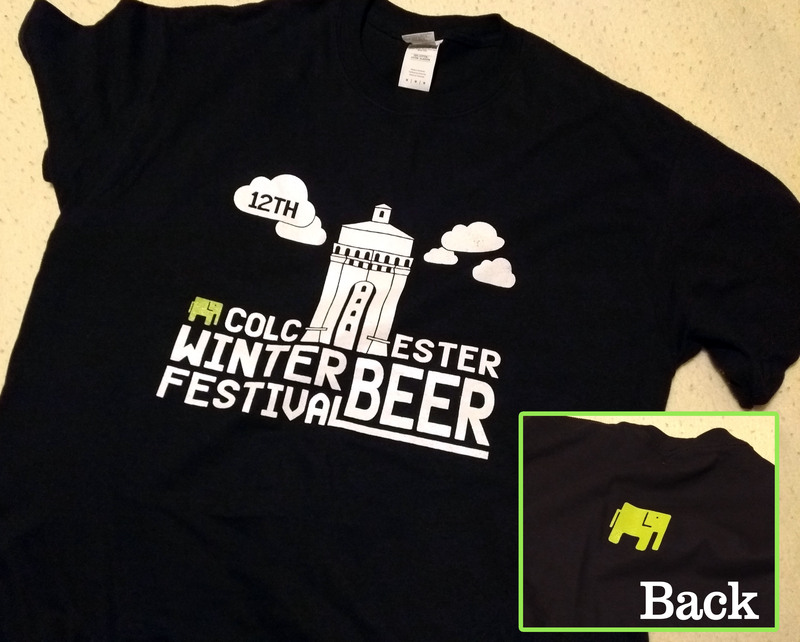 T-Shirts £13. Embroidered Polo Shirts £15. T-Shirts are screen printed front and back. We’ve had a few enquiries about tickets for the festival. There are no tickets needed for any session. Just pay on the door if you’re not a member and arriving after 3pm. Entry is free until 3pm.